Looking for an experienced CPA Firm? Audit and assurance are services that provide clarity and due diligence with business operations and management. 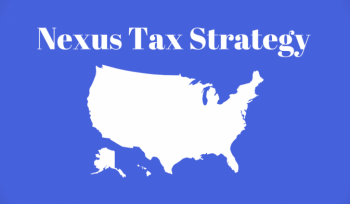 Tax services require understanding the nuances that go with tax planning and preparation. 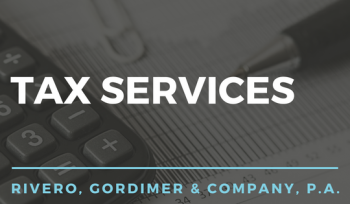 Tax services are a necessary process for individuals and businesses. 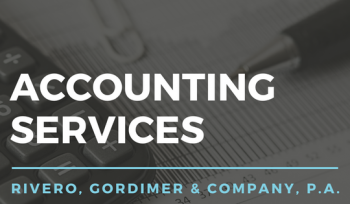 Accounting services are common business activities provided by accounting companies and certified public accountants (CPAs). 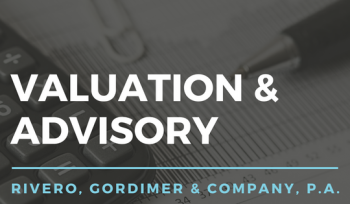 Valuation & Advisory services are sometimes needed to increase internal efficiencies or assist with business activities like mergers, acquisitions, or succession planning. The engineering industry relies heavily on logistics and data analytics. The not-for-profit industry is designated for organizations that were created for something other than profit-making. The healthcare and wellness industry is one of the fastest growing industries in America. The manufacturing industry is diverse and includes a variety of processes involved in the production of goods or value added. The technology industry is an ever-changing ecosystem of innovation, design, and information. The rent-to-own or rental-purchase industry describes lease contracts with goods or real estate that offers the lessee an opportunity to purchase. The construction & real estate industry designates companies that build or manage structural development or land. International business is becoming more important as our society continues to globalize. Tax filing season is underway. And this year is exceptional, as nearly everyone will be impacted by the Tax Cuts and Jobs Act. 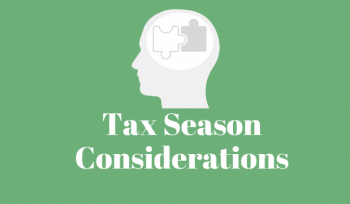 Here’s a helpful overview of what you need to know this tax season. 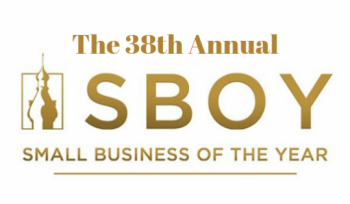 We are proud to announce that Rivero, Gordimer & Company won the Small Business of the Year Award from the Greater Tampa Chamber of Commerce. This is an amazing accomplishment, and we could not be more honored. meet the demands of today. Would you like to speak to one of our certified public accountants (CPAs) over the phone? Just submit your details via our contact form and we’ll be in touch shortly. 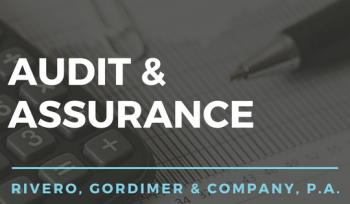 Contact Rivero, Gordimer & Company!